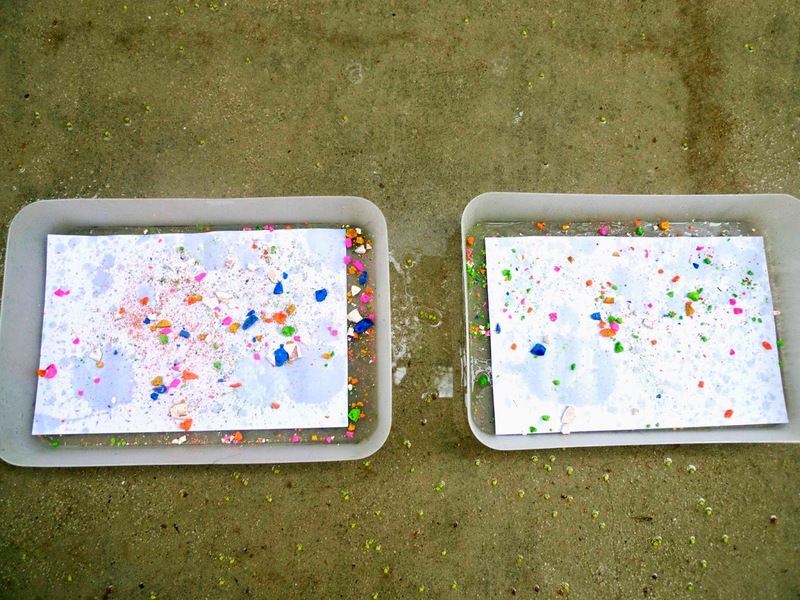 The modern version of Montessori number beads (left) and golden beads (right) are small plastic cubes. 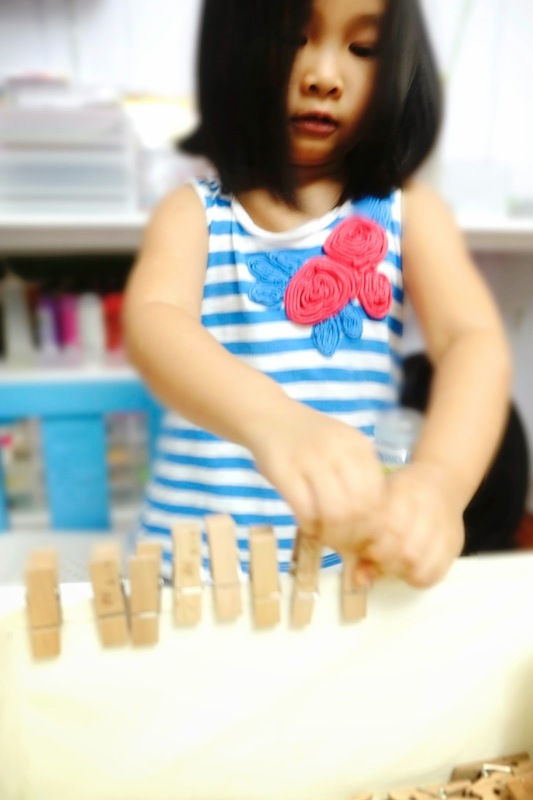 Basically these give children a hands-on way to learn everything from counting to higher math. 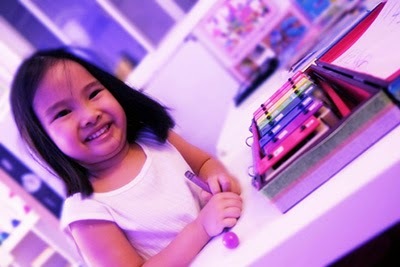 These are also called Cuisenaire Rods or Number Sticks (shown). Cuisenaire Rods have different colours. My first post (left) about discovering and starting number sticks is here. Must read first! A second one (right) about two ways to use them with a timer is here. I left this play for her to do while I was at work (it's my thing). It was untouched for a week. So I reached for it one night to play together and I found out her fingers weren't strong enough yet. I decided to make it into a game. Whoever could clip the most would win. 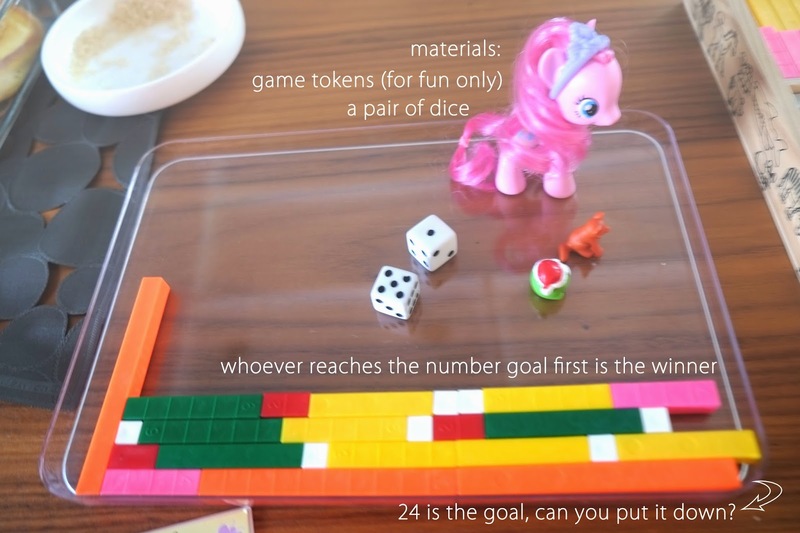 To work in some number practice, I got out the dice and the number sticks. 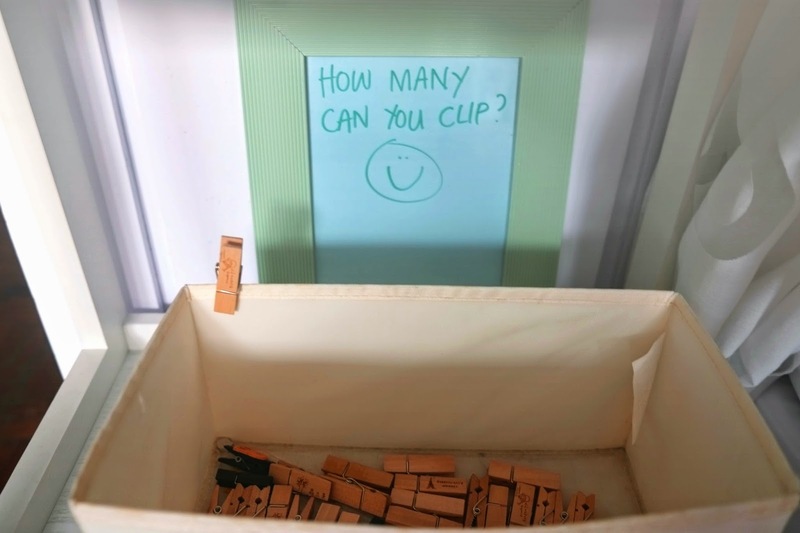 We each throw the die, count the dots, and clip the same number of clothespins to the box. Apparently she needed two hands. This is a great way to build finger strength needed for writing. Now it's fun when you play! Counting to see who was the winner. Two ways where the number sticks come in: after rolling the die and counting the dots, we each get the corresponding number stick. 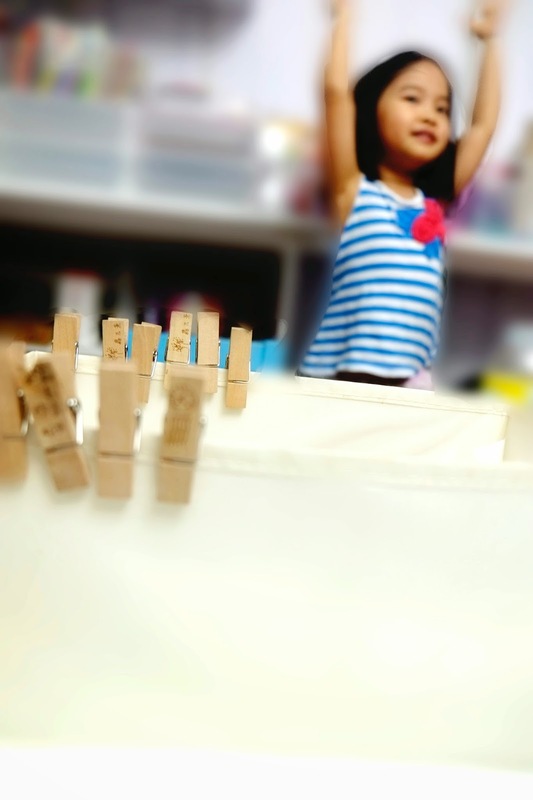 Then when the game is done and we counted all the clothespins, I asked her to make the number she got using the sticks. 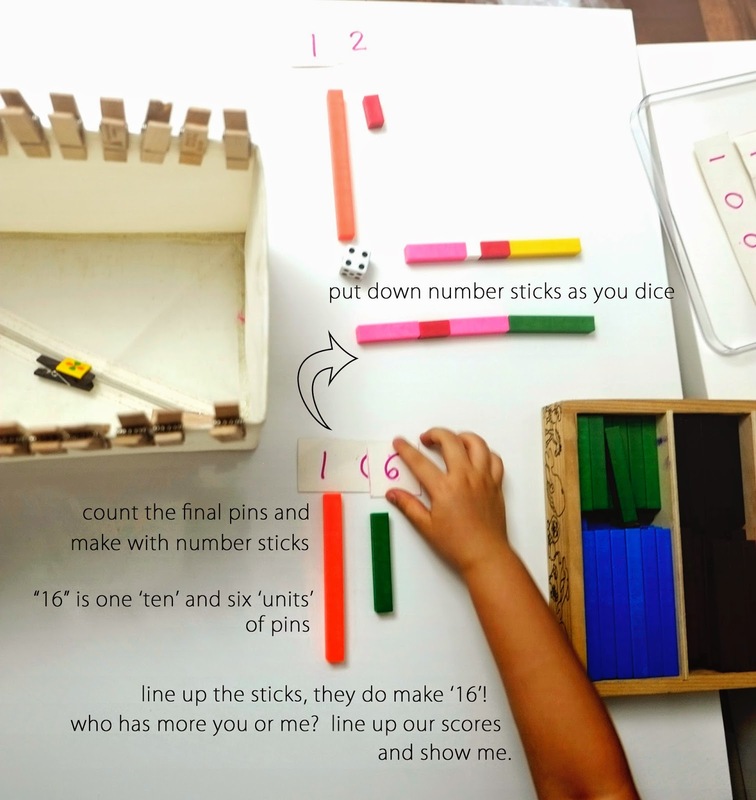 Using the sticks builds number sense! 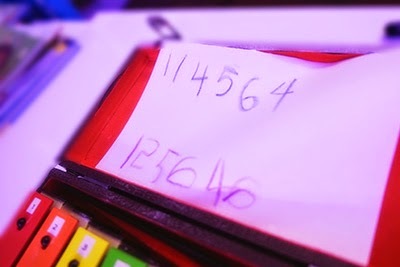 We use the number sticks as the game board itself - players move by putting down number sticks until they reach the end. We had trouble with 'dynamic' addition (when the answer crosses over ten). When we'd get a sum of eleven or twelve, I'd try to teach but I could tell she hadn't grasped the concept yet. 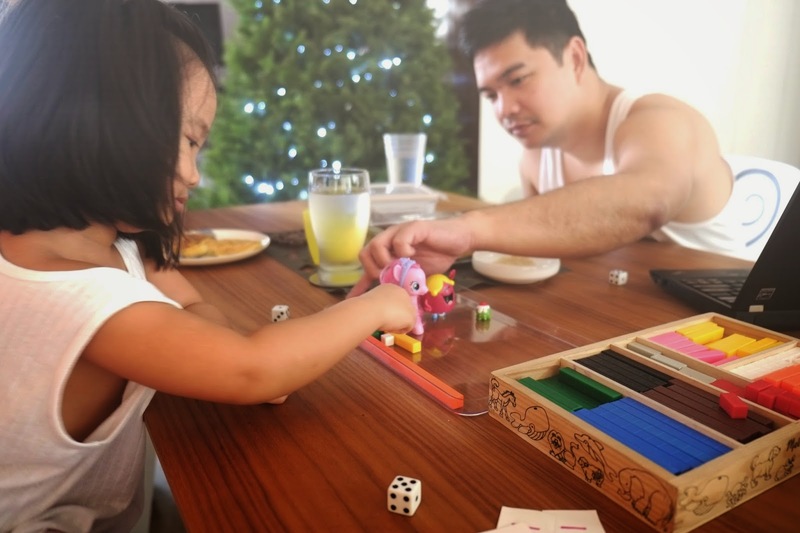 The best part of this game is that daddy gets to join in. 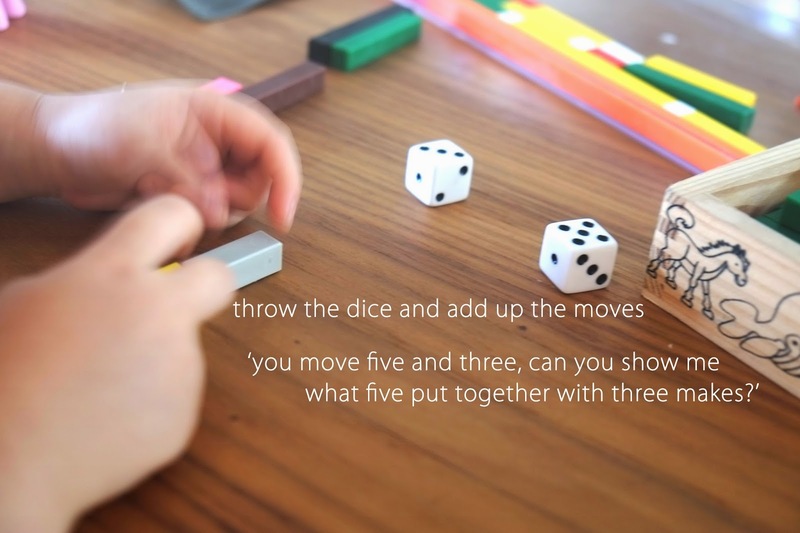 This one is a simple game that practices math sense. 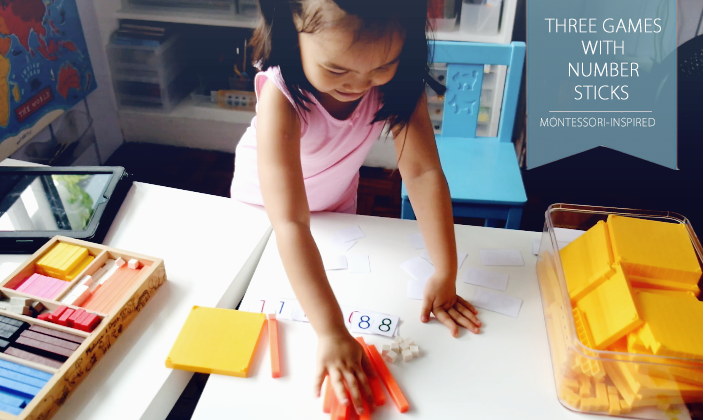 Montessori Math is sensory learning in itself because it makes math real through materials. 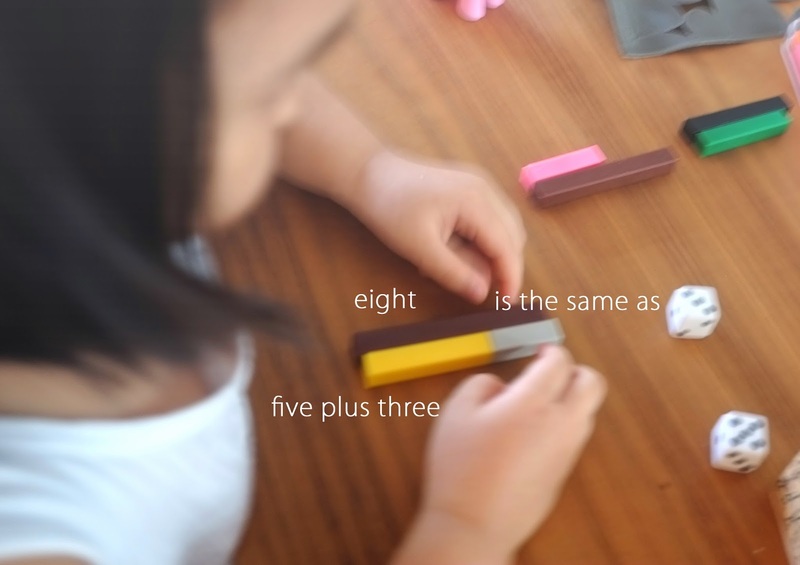 It makes the concept of higher numbers a real picture of amounts in their heads. At some point, so much of math can easily become memorisation rather than real understanding, so having a good foundation helps! 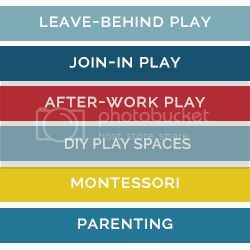 Print and laminate number cards from Montessori Printshop. 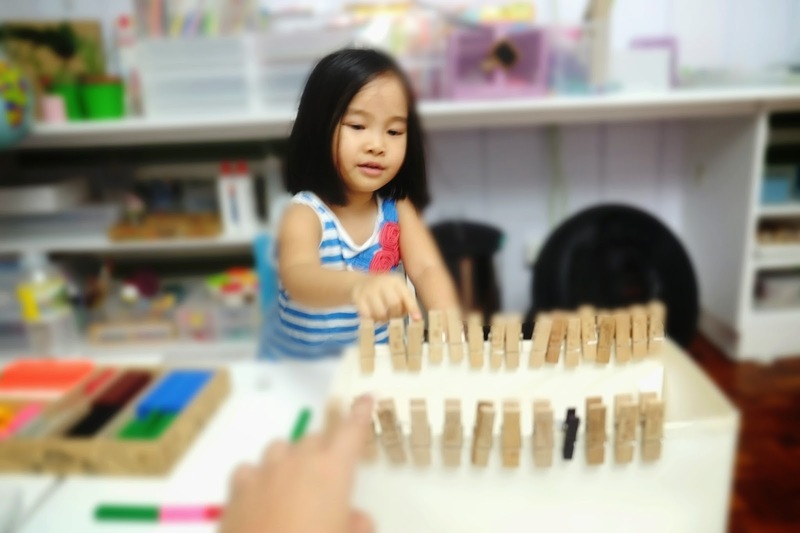 We use the number cards almost every time we play with the number sticks (or when whatever we're doing can become a practice for understanding numbers past ten). 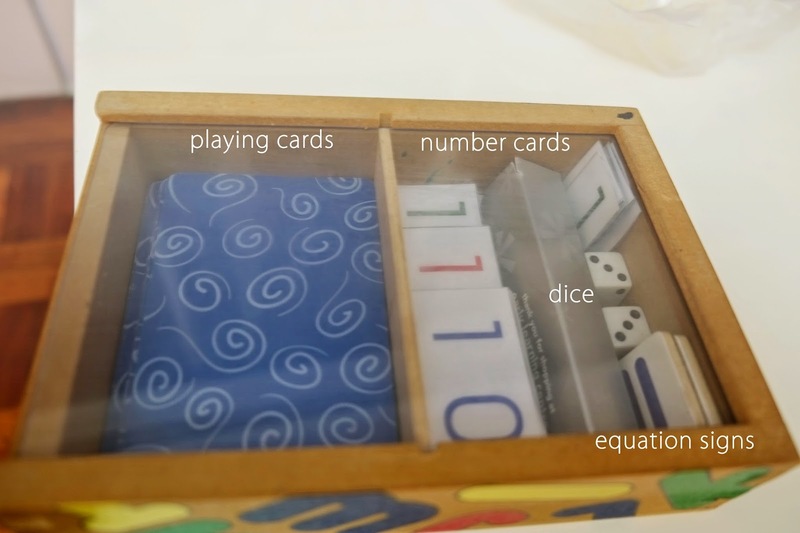 Only bring out the cards that can match the amounts of number sticks or base tens that you have. Turn the cards over and ask her to pick one from each decimal place group. Now for bigger numbers. Turn it into a game by saying that whoever makes the bigger number wins! You can compare the sizes of the piles to show that her '888' is obviously bigger than your '111'. 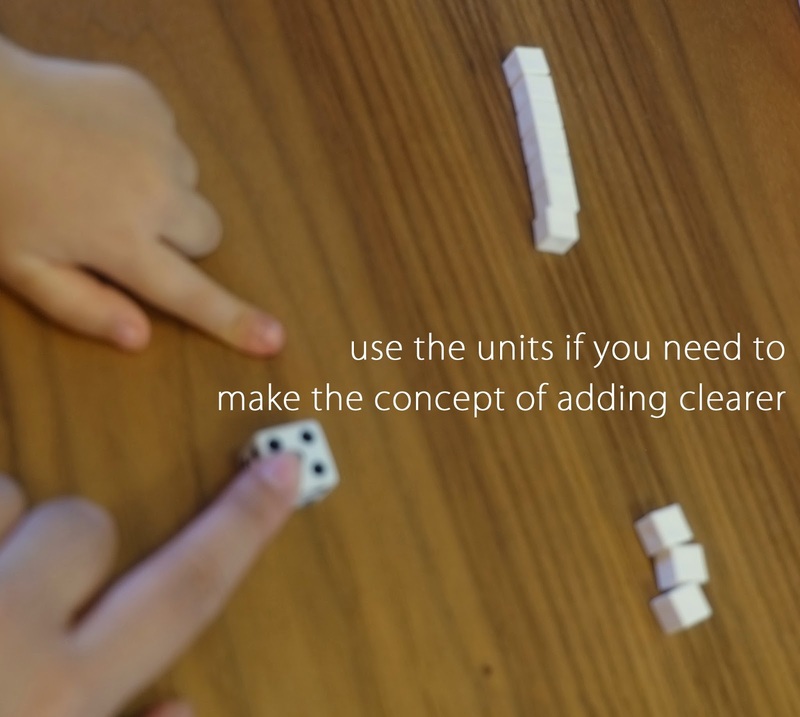 What are some sneaky ways you play math with your little ones? Do workbooks work for you? I tried sitting her down with a workbook at home and she immediately turned listless. But at her school she's so much more game to do equations, even long ones. I remember my math teacher teaching the concept of 'carrying one' on the blackboard and I didn't get what she was doing. I memorised the methods, and did a pretty good job at math throughout school life ... until I took an accounting class in college and flunked the damn thing. I eventually passed when I stopped memorising math methods and started understanding why I was doing what. But I developed a deep dislike of math. That's pretty much the cycle we need to break for our kids today. Picture yourself arriving home from work in time for bedtime and your toddler misses you so much you get an energy boost for some floor time play before lights out. Great! 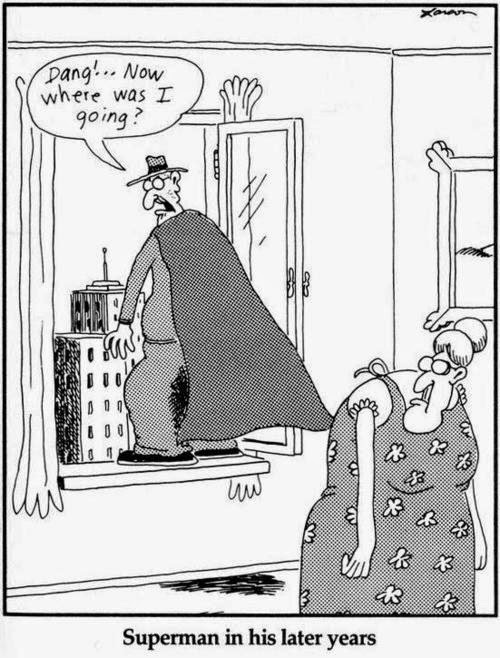 The bad news is your brain is mush. Ladybug Girl is four years old here but if you've got a two or three year-old learning numbers, this one is great too. It's already simple but can be made simpler if you needed to. The important thing is to relax and have fun, not hover to grade like a teacher. Turning off the harsh daylight bulbs is a routine I do to wind down at night. I let her roll the die and count the dots to see what number she got - sneaky math practice. Then I let her write the number on a piece of paper - sneaky writing practice. After a few dice throws, you've got yourself a "sheet of musical notes"! Now play! It'll make a nice random tune -- sneaky creativity practice. 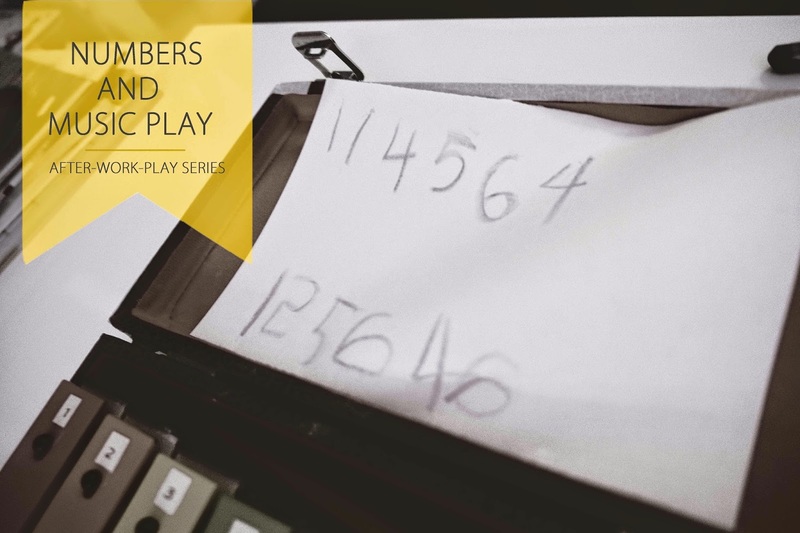 Mom (or you both) can sing the numbers to the tune of the notes to reinforce the learning. Somehow when you're a mom it's okay to burst out singing in random moments. And then pack away and it's time for the bed(-time story). 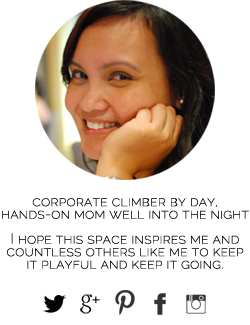 Score one for the working mom: bonding time, learning, and after-office energy is possible. Wait, make that score three. 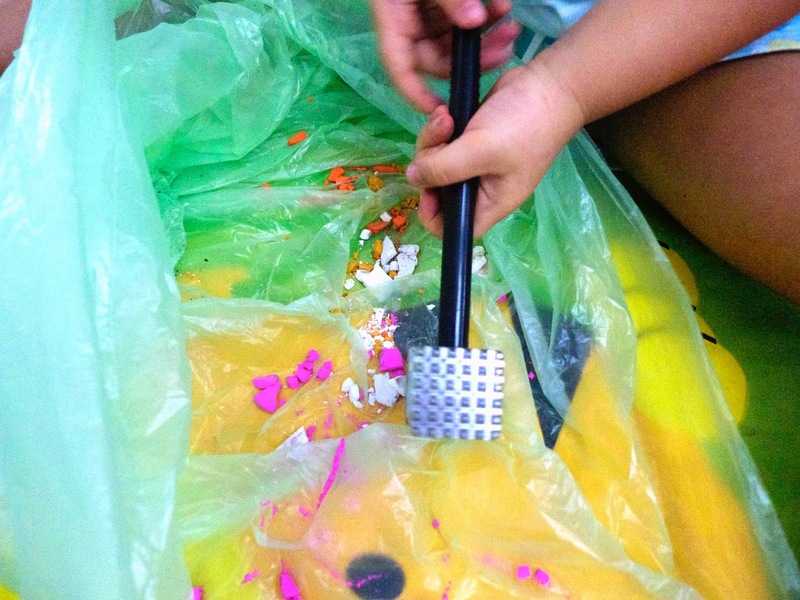 *If you'd like to see some of our after-work activities, see the gallery on the upper right side of the blog or head on over here. It's the least filled gallery in this blog - that's how much of a challenge it is. I'd love more ideas from you! 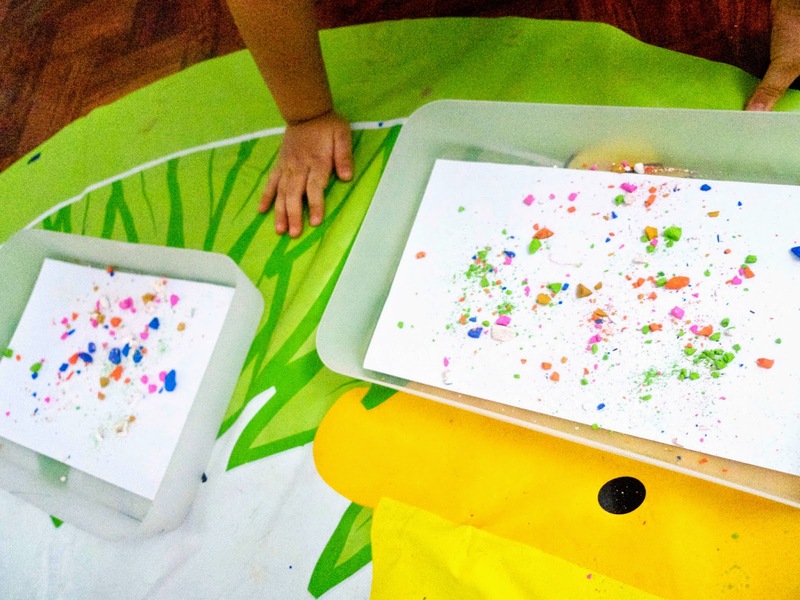 When it's the weekend, my daughter and I rejoice because we get to play messier and for longer periods of time compared to our after-work routine on weekdays. 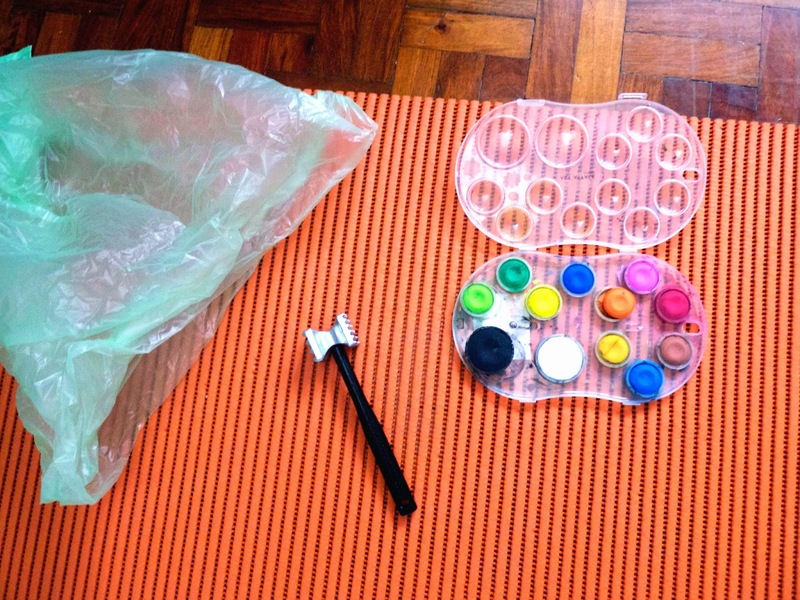 Pop out a few chosen water-colour shades from the el cheapo set, a "crusher", and mess-keeper bag. Let the little one whack to her heart's content. Her patience lasted less than a minute. So typical. Bring outside! You can watch the rain make art, or you can leave it. If you choose to leave it though, don't use trays! We came back to a brown swimming pool. Use food colouring! This post from Mama.Papa.Bubba inspired our own version. 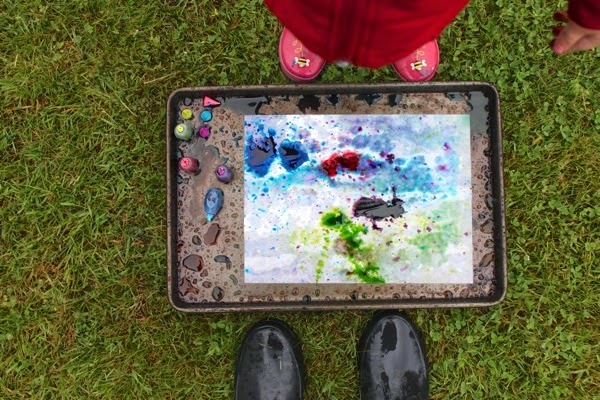 Making art in the rain? 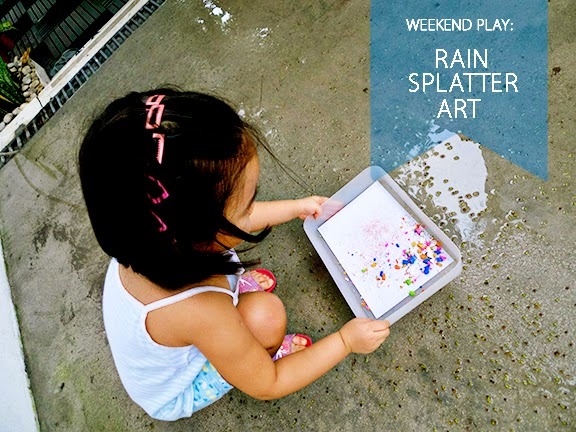 Or letting the rain make art? 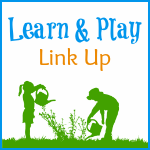 Find more weekend play activities in the weekend-play gallery in the upper right of the blog or click over to here. 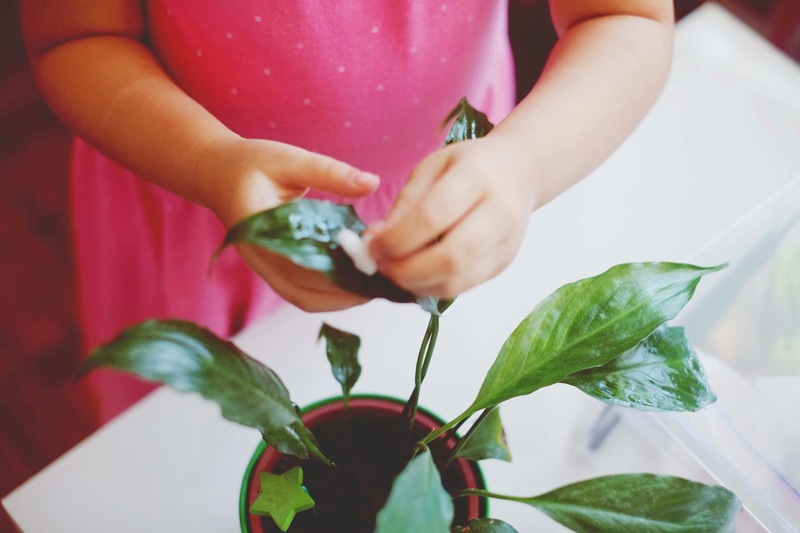 I was completely sold on the Montessori method as a working mom because of one of its main beliefs: a prepared environment. 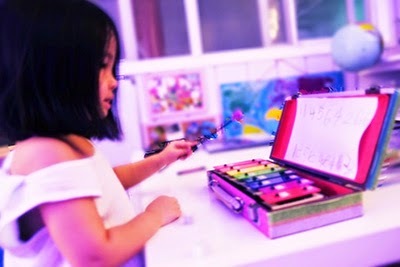 If you haven't been inside a Montessori classroom yet, visit one! 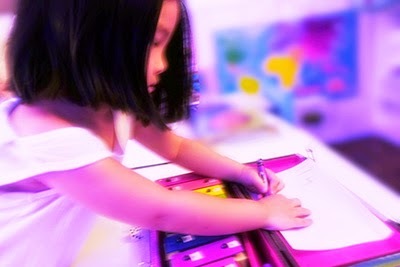 You'll see for yourself how the children use their orderly surroundings to learn work, independence, kindness and respect. 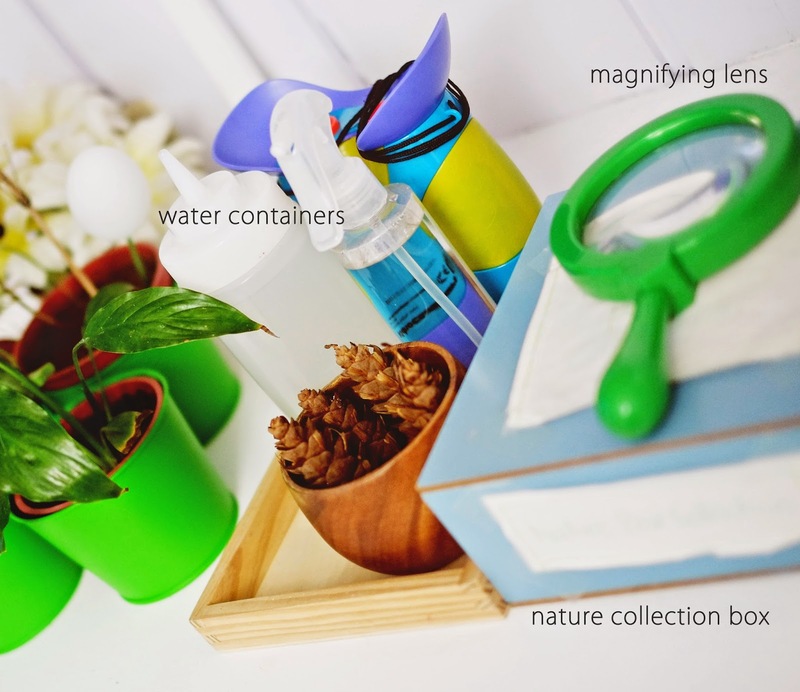 You can read more about how we use the nature collection box here. And most of these are no longer living. 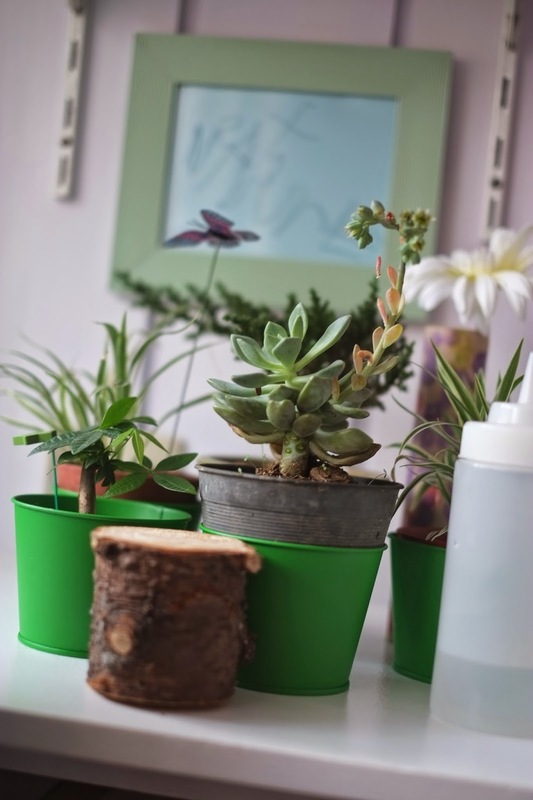 Expect a lot of experimentation even at the expense of some plants. 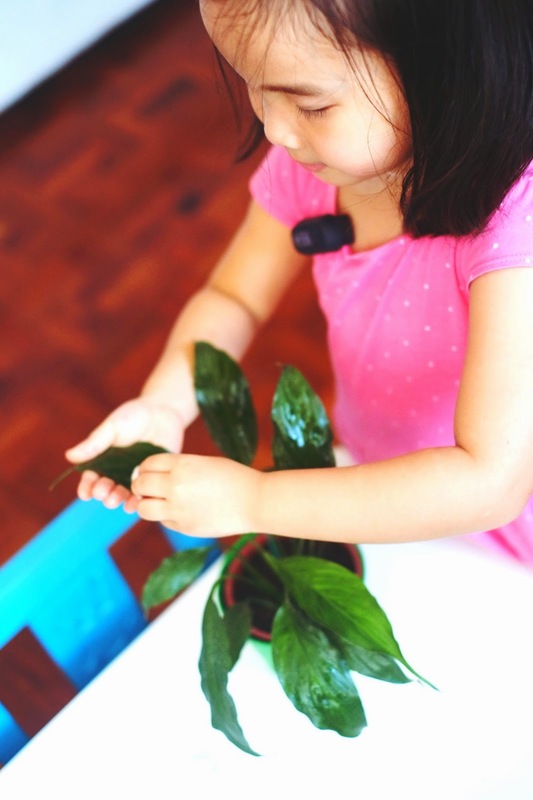 Part of her responsibilities are removing yellowing leaves, and she tends to get overzealous (and once killed a poor money tree that way -- I came home to a plant with leaves scotch-taped on!). 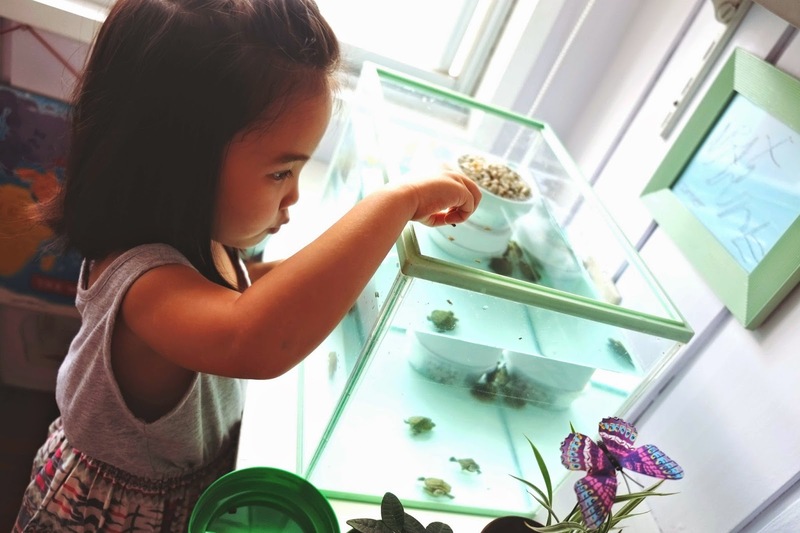 At some point, we took care of turtles in this corner for a month, before I gave them to my team at the office for a marketing insight project. 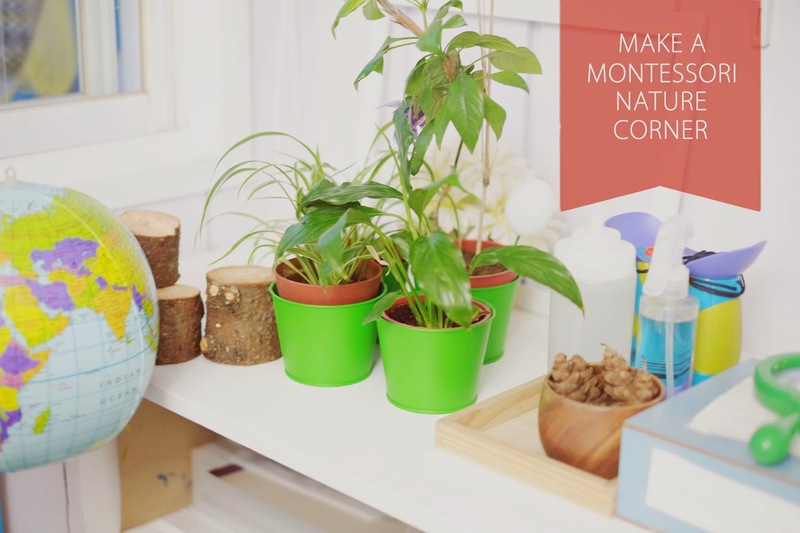 Making a nature corner is super easy to do, and it's one of my favourite spots in her room. If you'd like to see a gallery of other play spaces we have, click on "galleries" on the upper right page or head on over here. As for my own green thumb, that's another post coming. No judgement please. I'm also still a work-in-progress!